Once again, very pleased to having put my heart in my job! 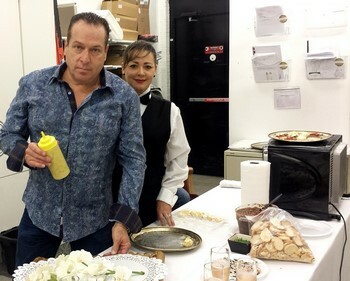 We had a great time in this cocktail in Pompano with one of my loyalty clients, Porcelanosa. Check our album and enjoy! I started this week with this wonderful cocktail at Chopard at Bal Harbour! Assortment of Mini Petit Fours for dessert! all guests had a great night and were very happy with our services. 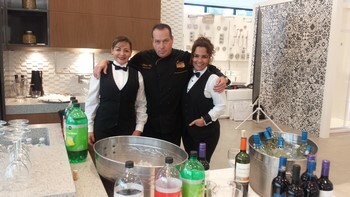 This time, gourmet and its team had a blast in this cocktail party! at the end we hyad a delicious assortment of petit four as dessert! 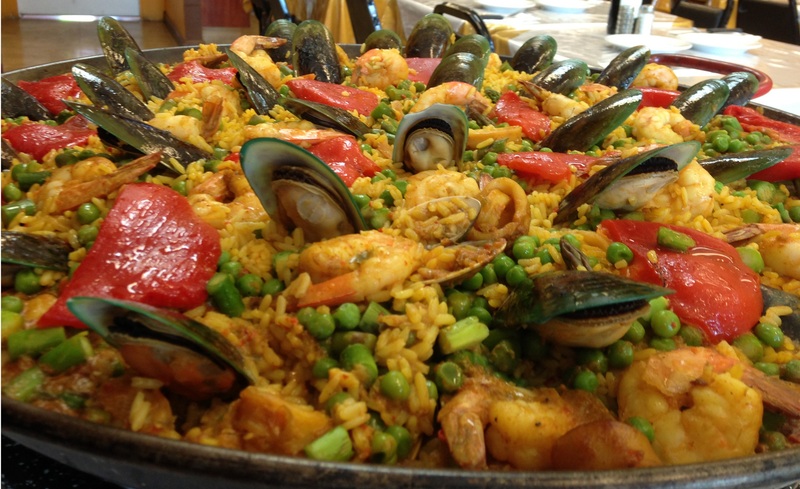 Check out our album and ejoy these delicacies!